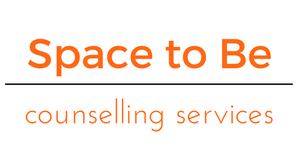 Seeking help for matters relating to our mental health is often a challenging process. Accepting that at times we may need the support of others to heal can make us feel vulnerable. In my own life counselling has played an integral part in helping me understand how my childhood spent at boarding school affected me. I sought the support of a counsellor not because I didn’t have friends or family I could talk to but because I realised they could offer me something quite unique. A way of listening without judgement. A way of responding to me with utmost regard for who I am. I found the process of being in therapy life changing and for the first time I was able to experience myself independently of my own inner judge! I was able to separate out who I was in contrast to the identity I had taken on over the years, this led me to a much more fulfilled life. I have since gone on to edit and publish a collection of women’s stories (including my own) about the impact of being sent to boarding school. 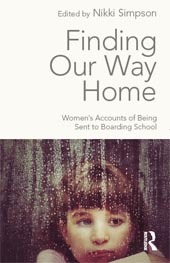 Finding Our Way Home: Women’s Accounts of Being Sent to Boarding School (published by Routledge) is available on Amazon. I am passionate about the visual arts, nature and dance and run a creative practice alongside my therapy work see www.lightcreations.co.uk for more information. If you would like a FREE phone consultation to discuss how I could help, or are uncertain what you may need. Please feel free to contact me. 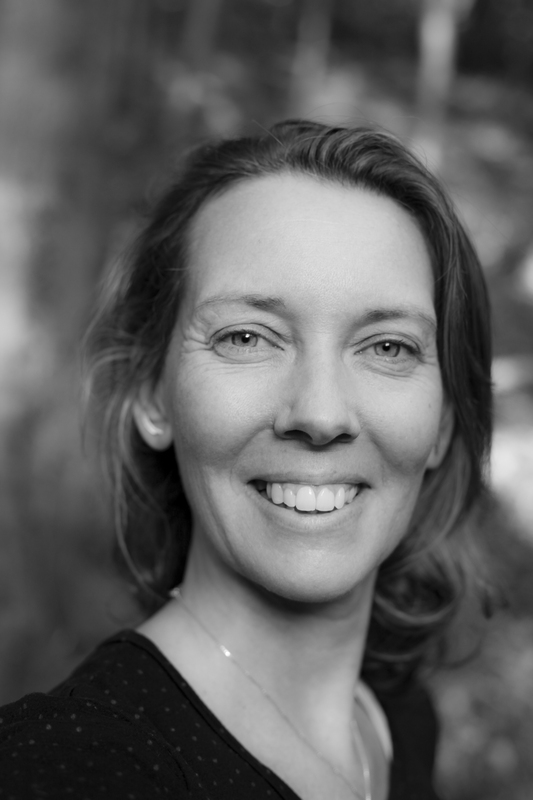 I hold a Diploma in Person Centred Counselling alongside an Advanced Diploma in Counselling Children and Adolescents. I have also undertaken Somatic Trauma Training (Babette Rothschild) and utilise tools for supporting clients with trauma histories in my practice. I am a registered and accredited member of the British Association of Counselling and Psychotherapy MBACP (Accred), receive professional supervision and undertake regular CPD.